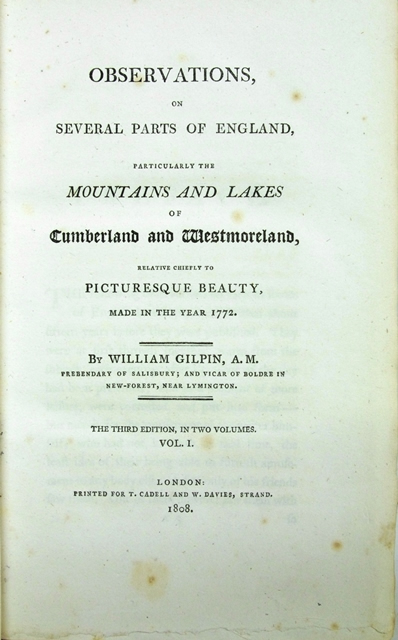 London: Printed for T. Cadell and W. Davies, Strand., 1808. The third edition. Vol.I: xlvii,238pp. / Vol.II: viii,264pp. With 30 illus. Half brown leather with title label & motif on spine & marble boards. Front & rear cover sl.stianed & rubbed. Its spine sunned & partly rubbed. All edges partly stained. A small spotted on front & rear fly leaf. 24.2x16cm.